As you’re more than likely aware now, Jessica Mauboy has just released a new single entitled ‘Risk It’. 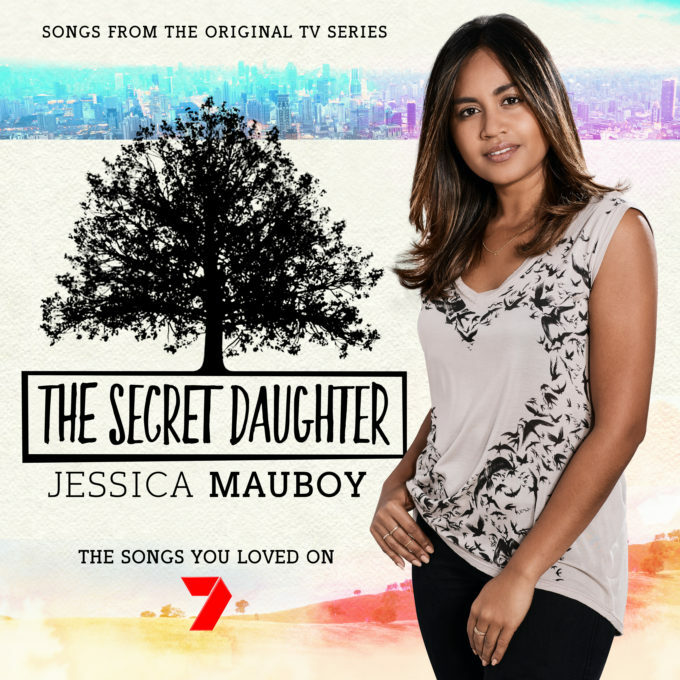 It’s a track (co-penned by Bachelor Girl’s Tania Doko) lifted from the soundtrack from the forthcoming Channel 7 TV show ‘The Secret Daughter’, in which Jess also stars. And as such, there’s plenty of little snippets of the TV series to see here, intercut with scenes of Jess ‘laying one down’ in the studio. Interestingly, they’ve used the more stripped-down acoustic version of the song for the video instead of the more slickly-produced single version. No matter, we love ourselves a new slice of Ms Mauboy.